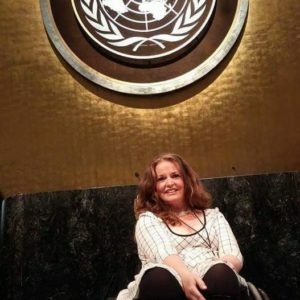 Kerry Gibson is planet 5050 champion to UN women and the president of EcoCentury Technologies. 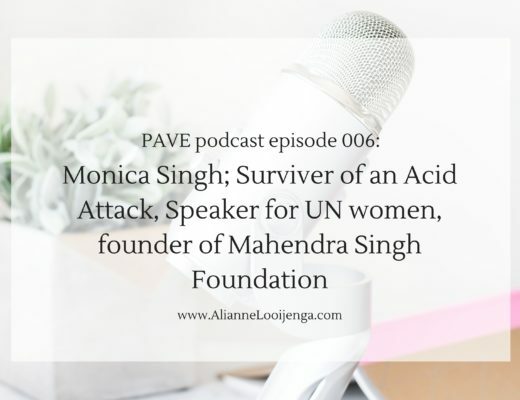 With support from UNWomen, politcal leaders and activists she raised awareness for early and forced marriage globally and in North America via the event: Not yet for the dress. 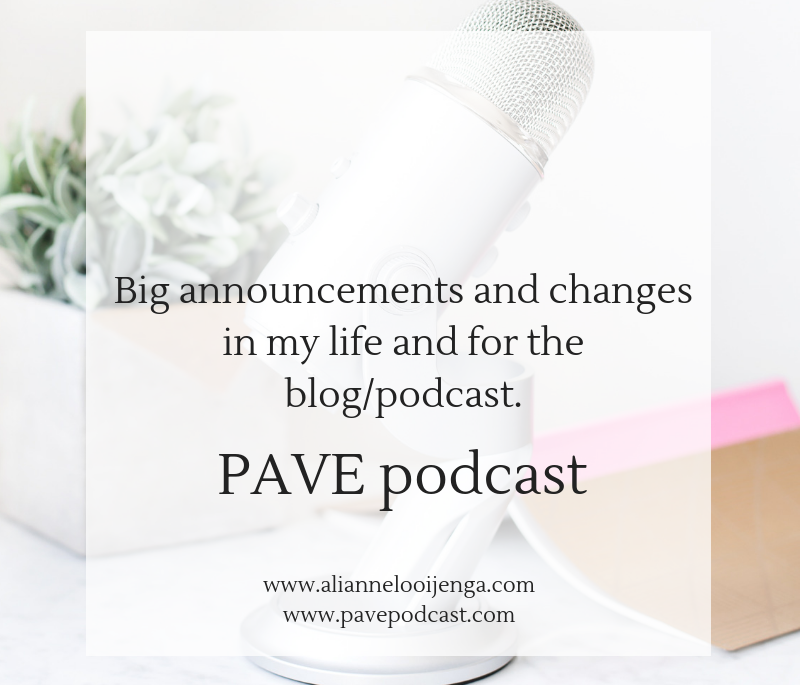 39:00 The impact of Dolly Parton’s quote: The way I see it, if you want the rainbow, you gotta put up with the rain. 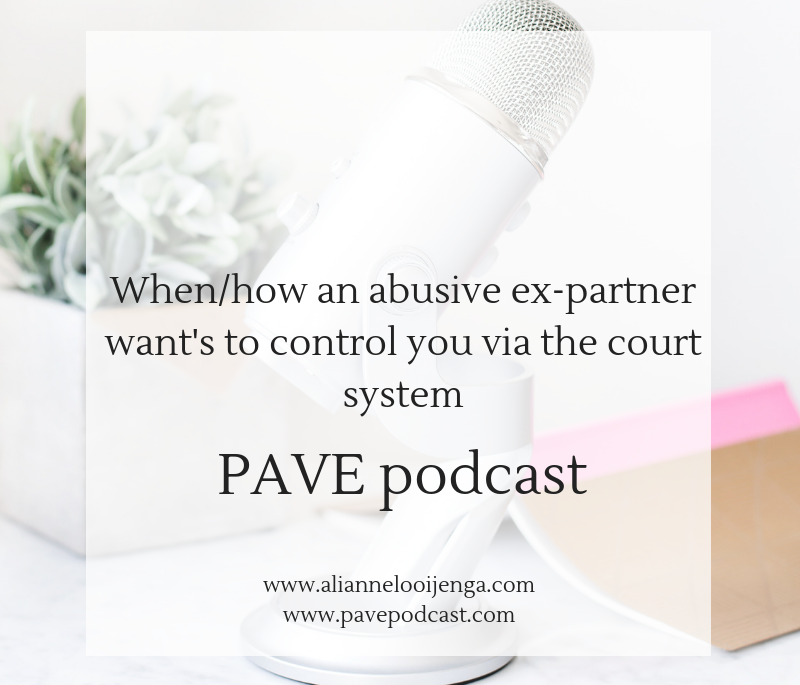 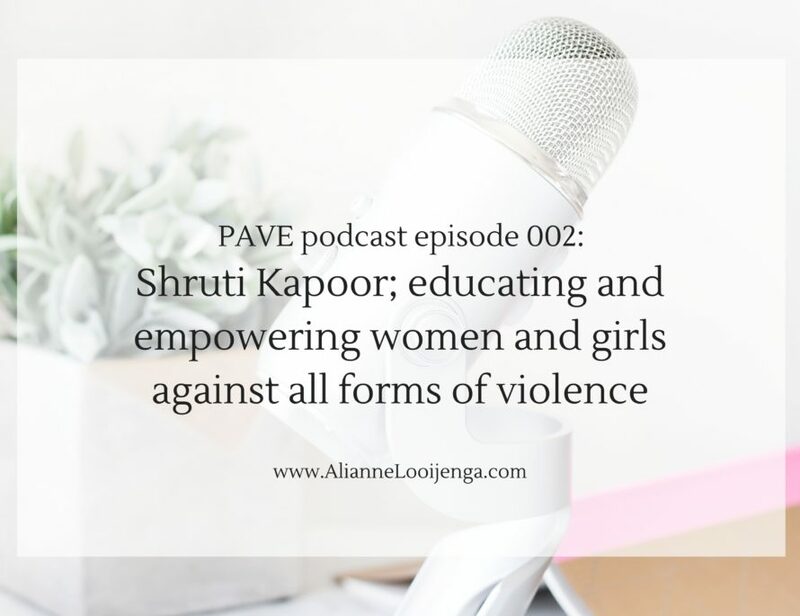 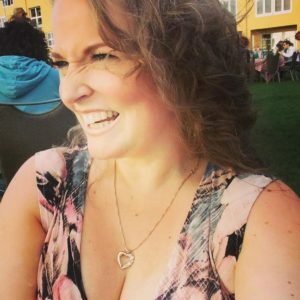 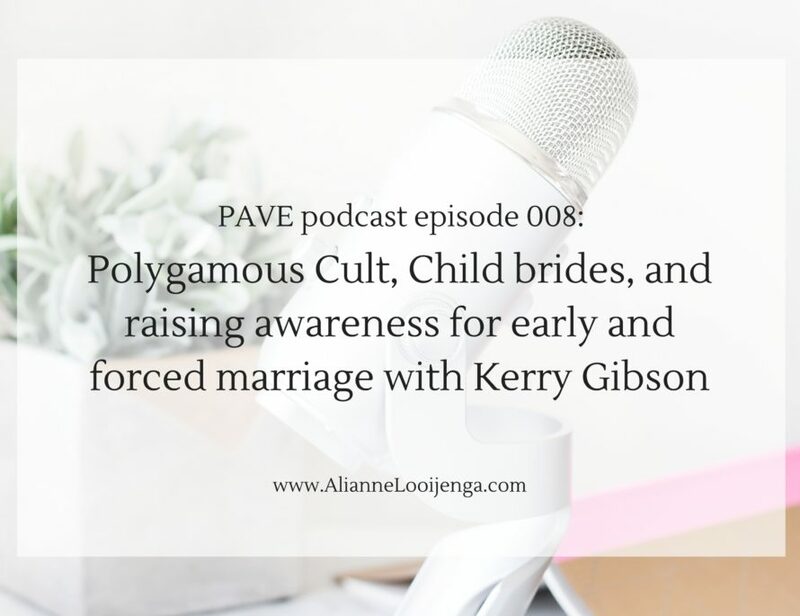 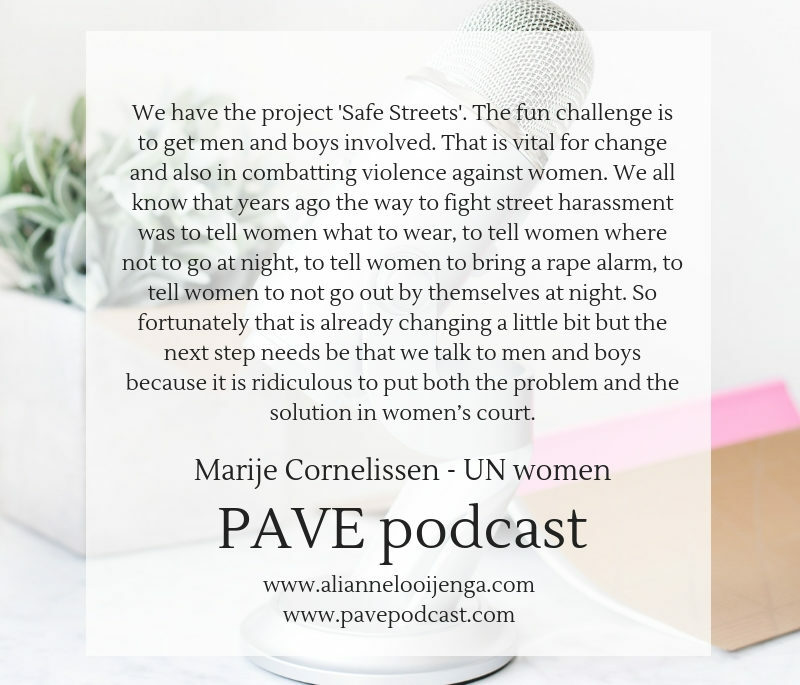 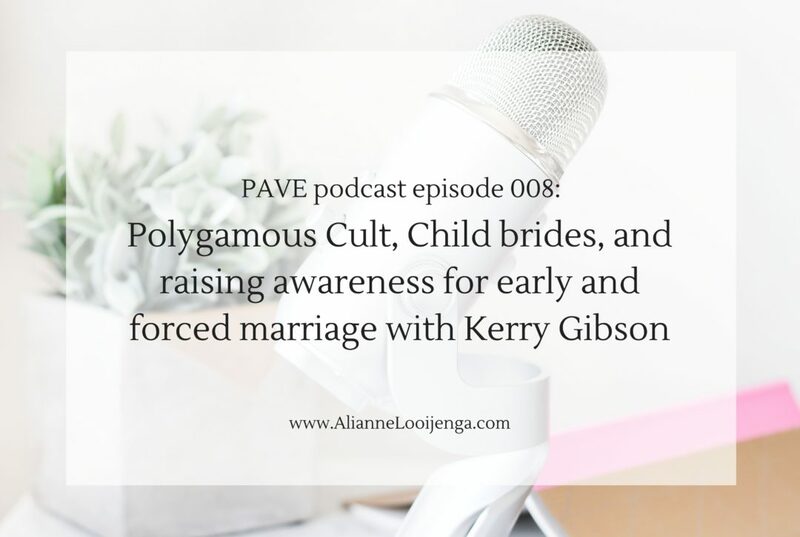 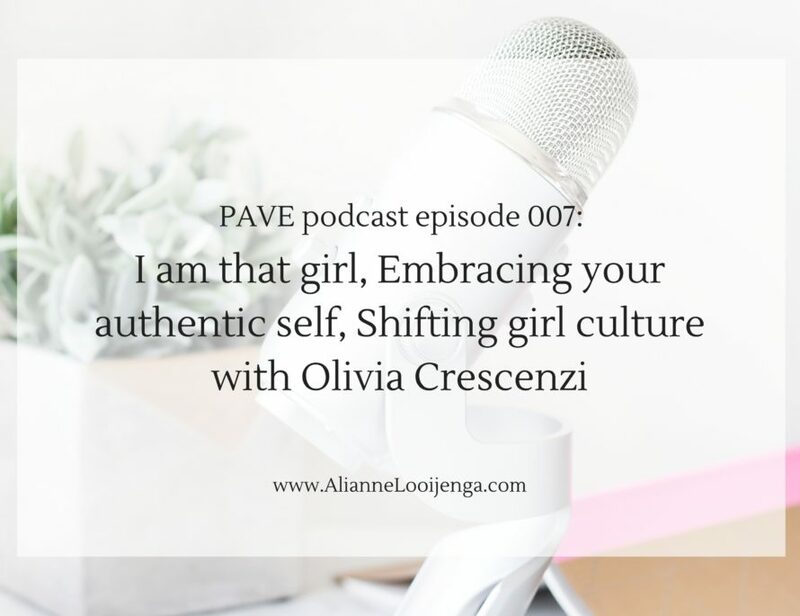 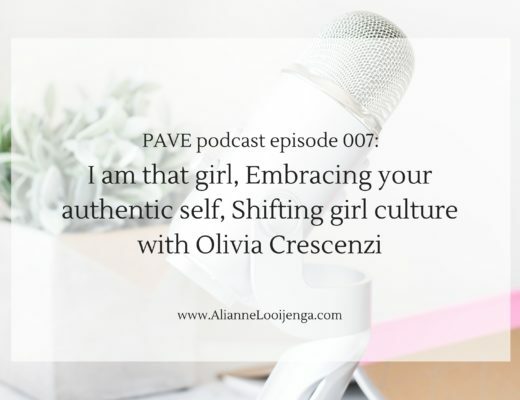 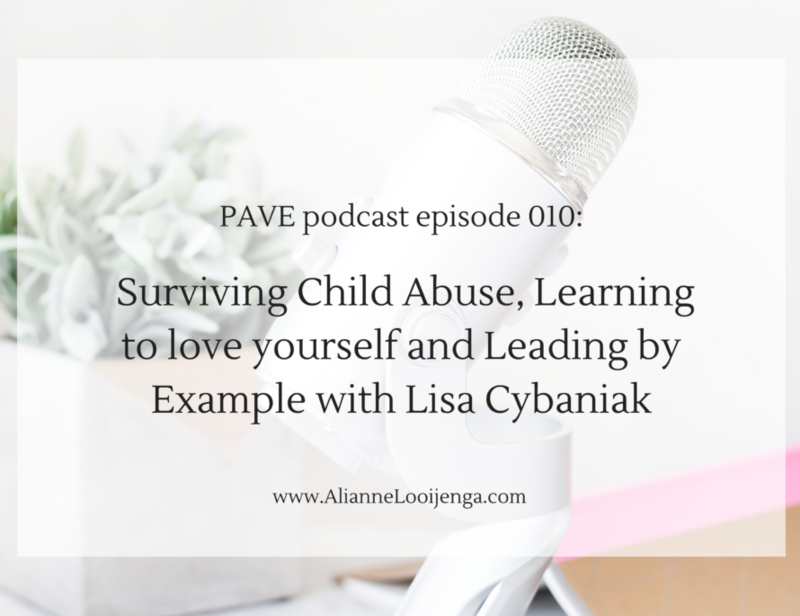 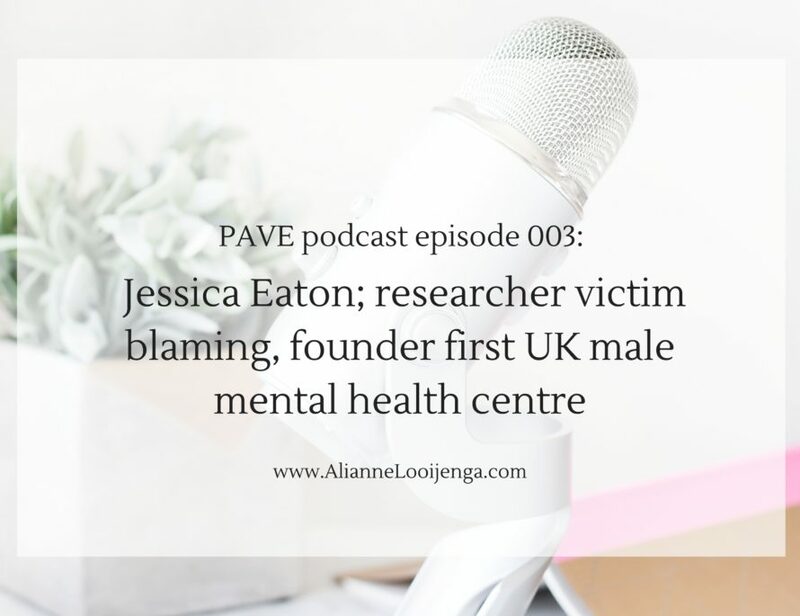 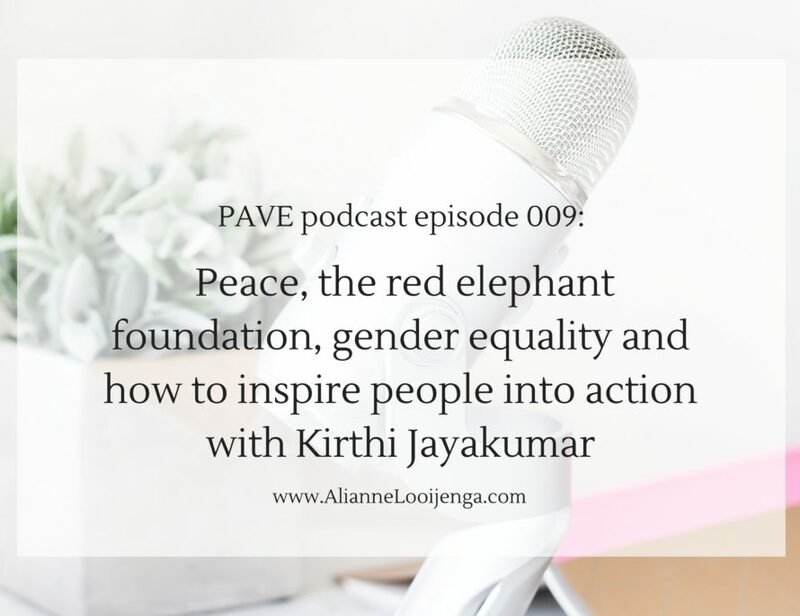 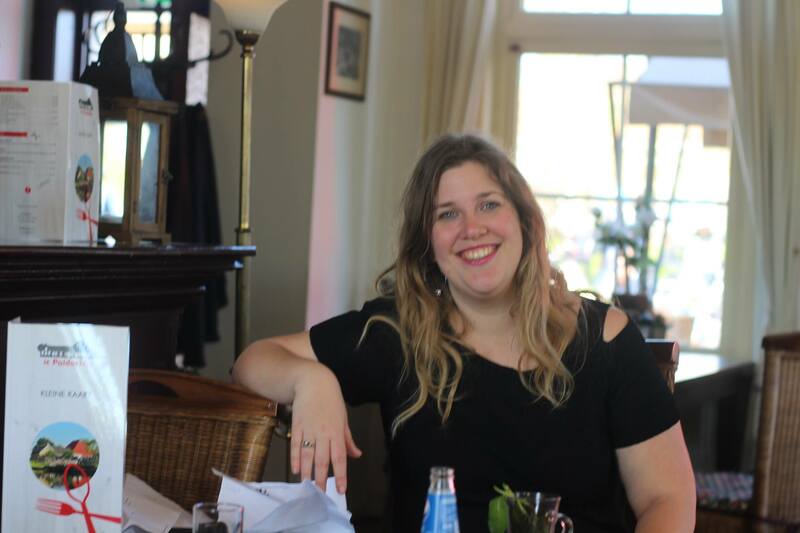 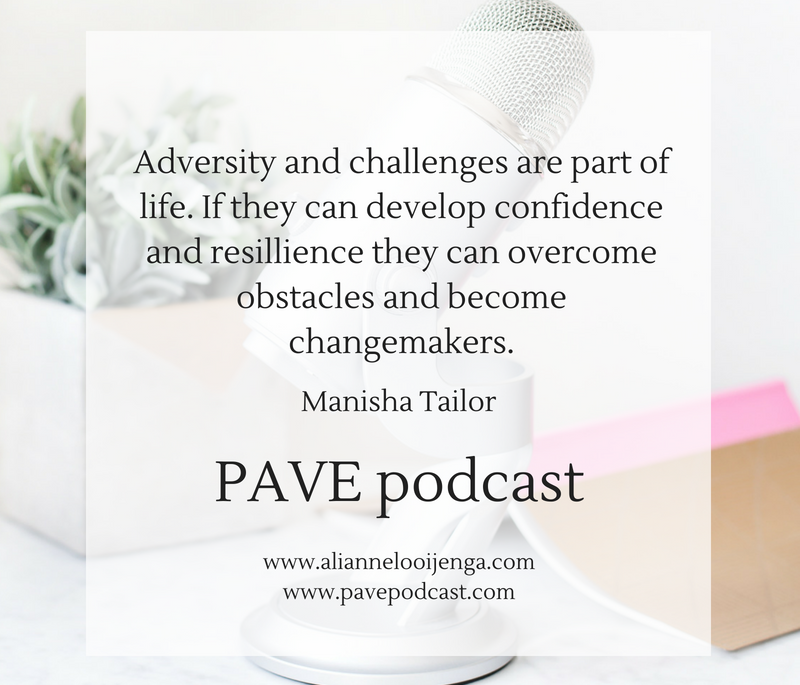 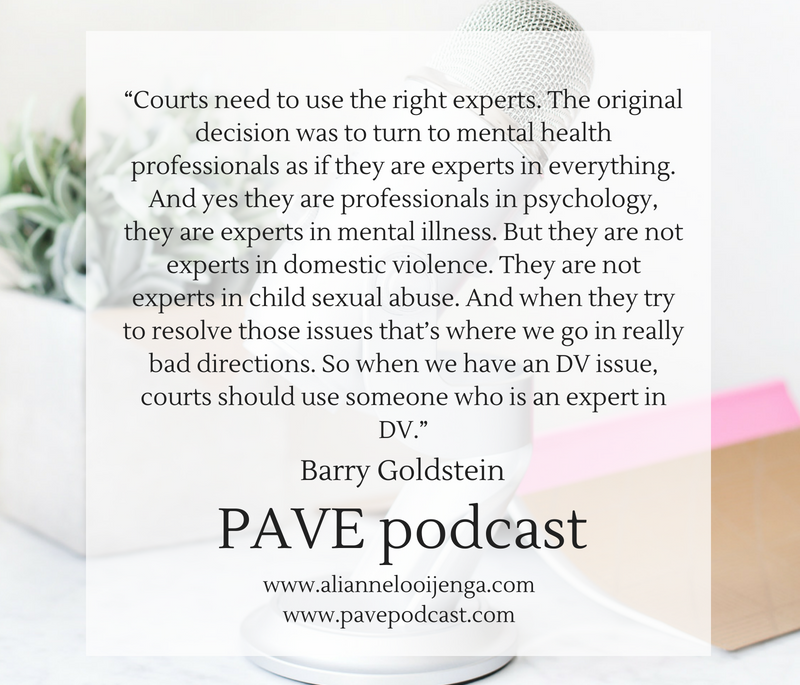 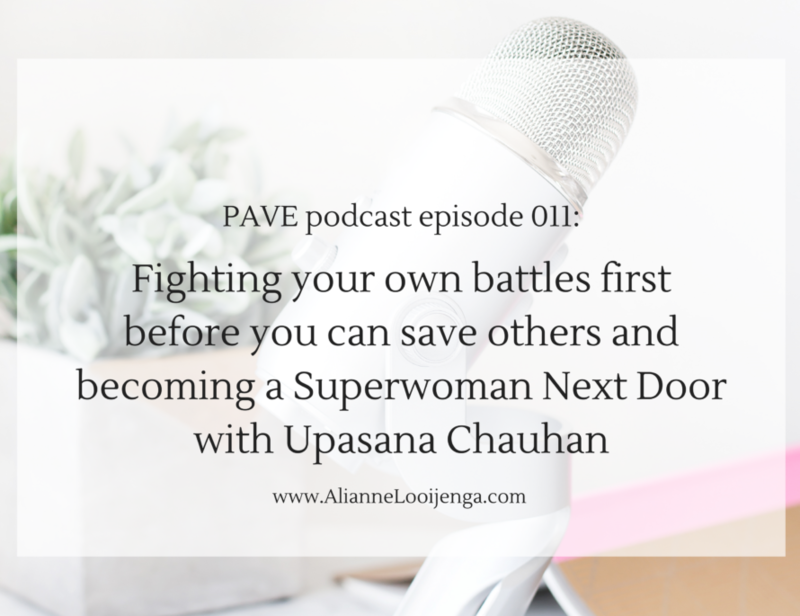 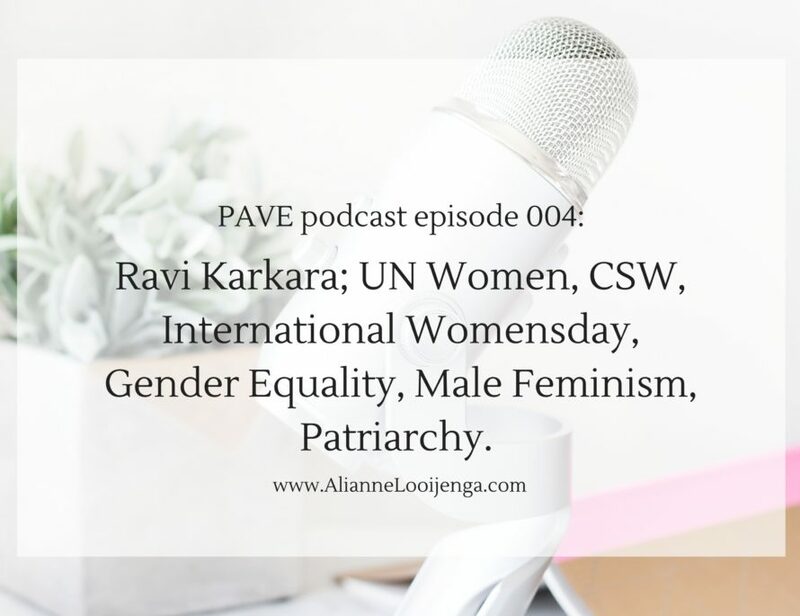 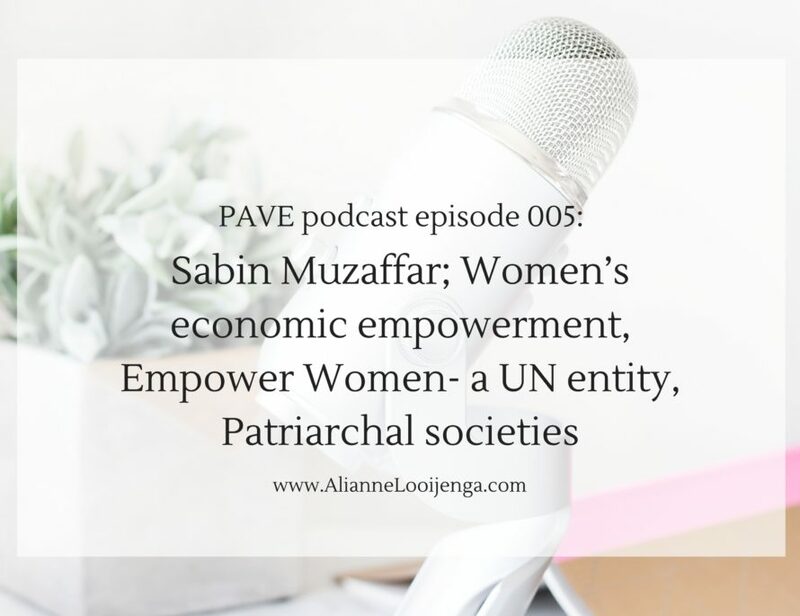 If you want to be a guest on the PAVE podcast, a volunteer working for PAVE, if you are interested in becoming a PAVE sponsor, or want to with us in an other way, email me to see how we can work together to end the violence against women and children.